There is no comparison. 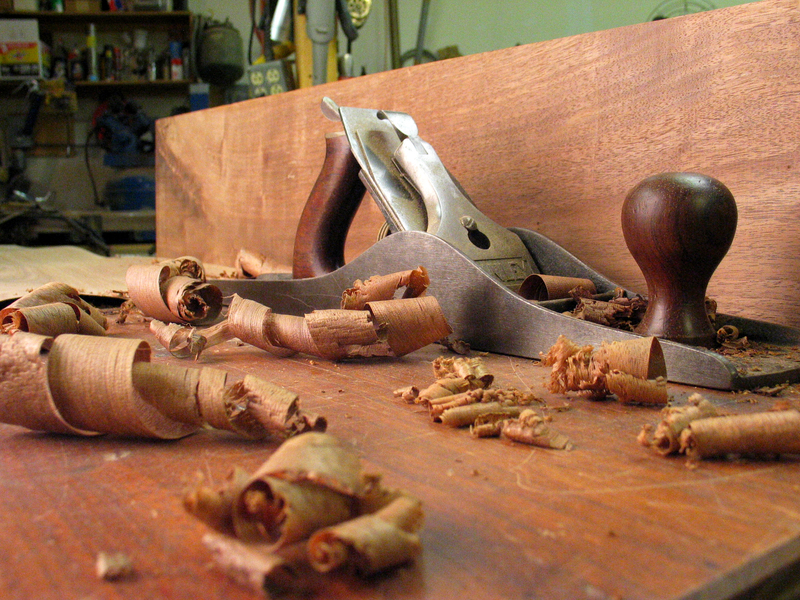 In a day and age where most tools are drop forged, stamped or cut out and then poorly tempered, a majority of people have never had the pleasure of using a well-made tool. Hand forging with hammers compresses the steel, introducing more carbon into a smaller area. Carbon is what cuts, therefore you get a superior edge. After annealing, the tools are quenched then tempered to the proper hardness. 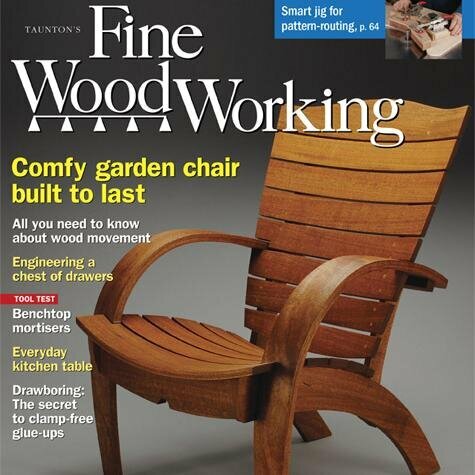 The tool is then fitted with a hardwood handle that seats properly in the socket. The shock ring on top helps prevent splitting. My tools all come shaving sharp and may be shipped back to me for re-sharpening and repair work at any time for a nominal fee. If for any reason you are dissatisfied with these tools, simply return within one year for a full refund or exchange. 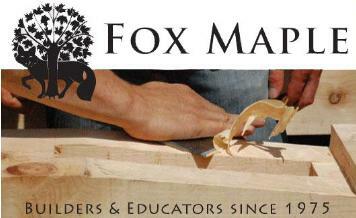 Please remember our tools are hand forged, sizes are approximate and may vary slightly. Call to confirm availability and estimated ship date. Shipping as requested by UPS, or USPS Mail. Prices subject to change without notice. 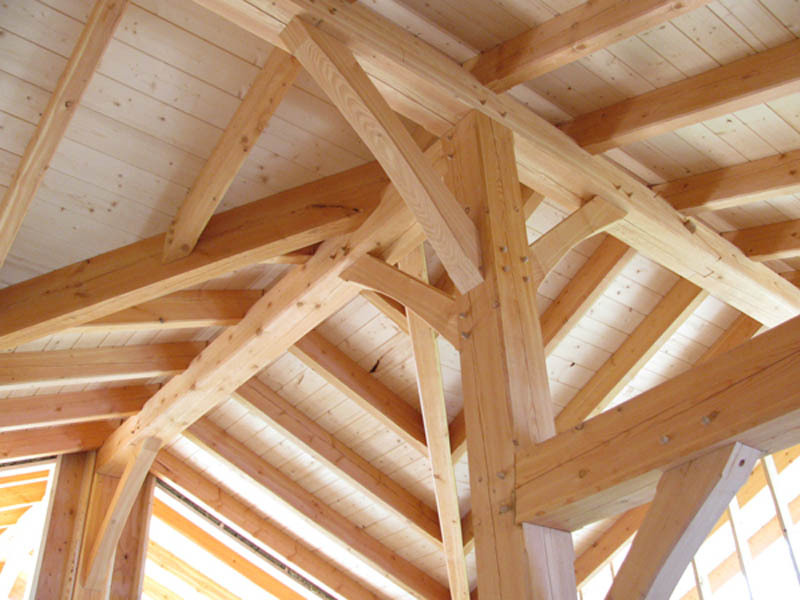 A nonprofit educational association that promotes the benefits, techniques and theories of contemporary and historic timber framing. 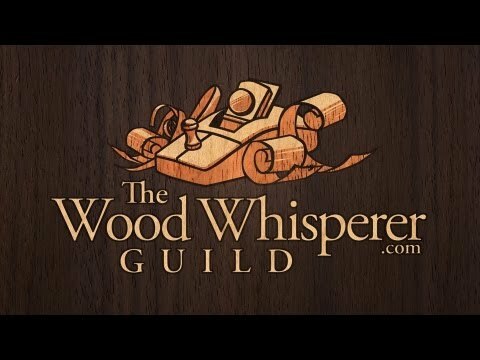 A modern woodworking community centered around learning, building, and enjoying the craft.